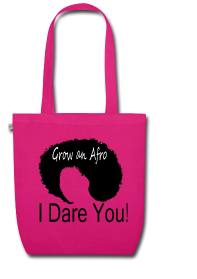 It’s very often we hear about the importance of having a moisture and protein balance in our hair regimen. 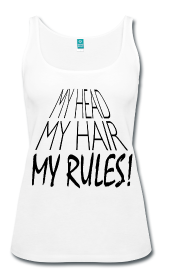 Too much of either can ruin your natural hair, but so can not enough of both. Still, it can be hard to maintain this balance when it can take a trained eye to find protein free moisturising hair treatments. 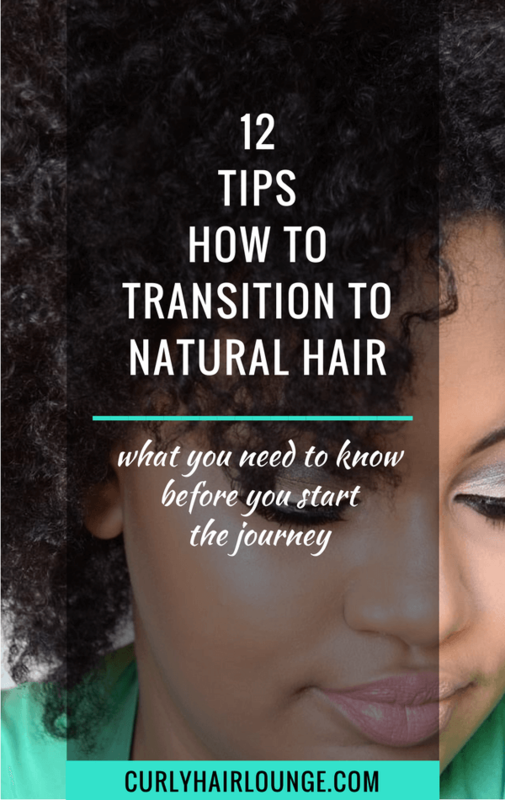 This can be especially tough for natural hair newbies who are not yet skilled in knowing their hair needs, what products to choose and how to use them. Well, last week I tipped you off on 7 protein hair treatments you can choose from to include in your hair routine. They are mild and light treatments for hair that experiences regular (not extreme) hair breakage and uses occasional heat or treatments for hair that is not dyed, bleached, relaxed and uses little or no heat (as in blow dries and flat ironing). 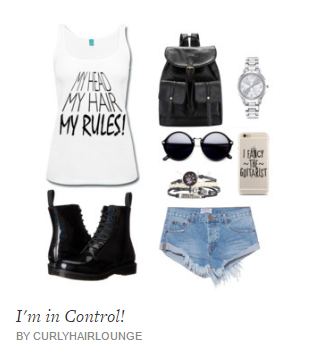 In that post, there’s also guidance for your hair needs, treatments strength and what to look for in your treatments. 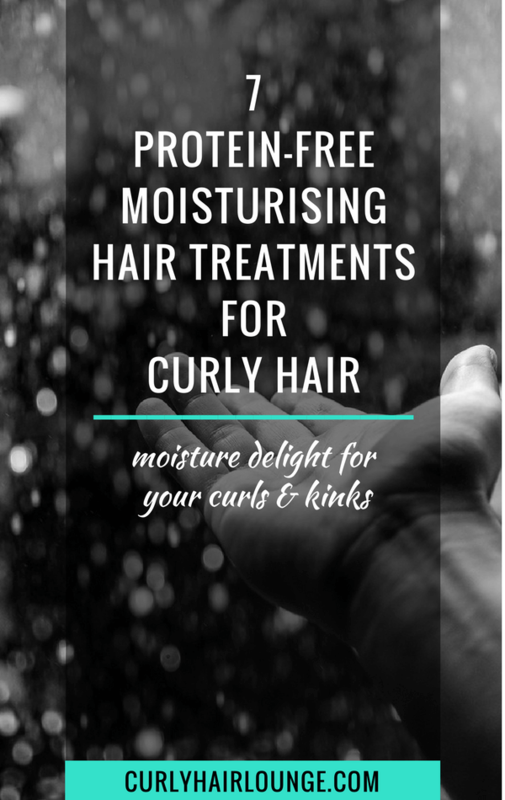 If you didn’t get to read that post you can read it here: 7 Protein Treatments To Strengthen Curly Hair. 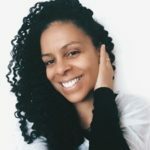 To continue on this trend of deep conditioning hair treatments you can use to replenish your hair’s moisture and protein needs, this week I’m giving you some suggestions of moisturising hair treatments you can use for your hair. 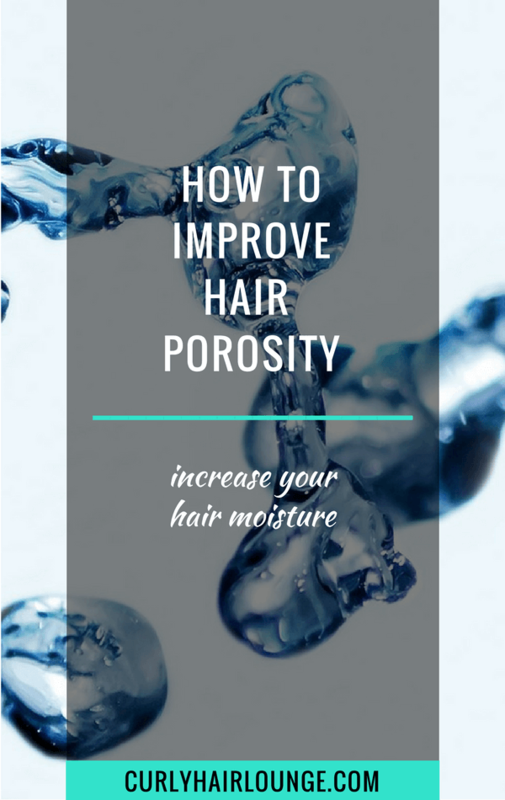 One thing you gotta make sure when you choose your moisture treatment is that it doesn’t have any proteins in it as this means more protein on your hair on top of your regular protein treatments. Why? 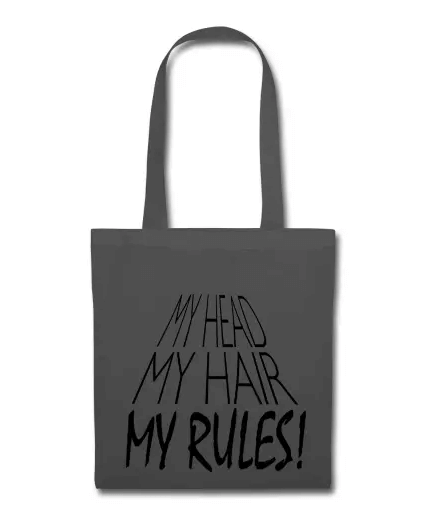 Well, because this means you’re giving your hair too much protein which will make your hair feel stiff, dry and will eventually lead to breakage. 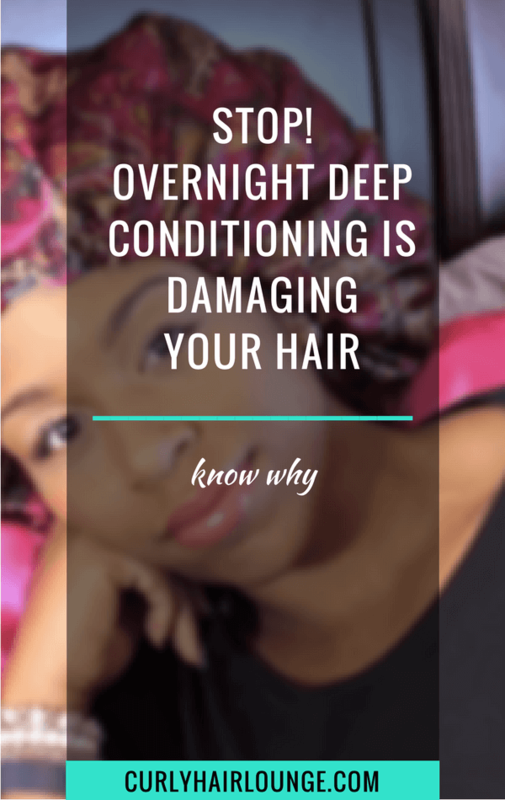 This scenario can be hastened and worsened if your other products also have proteins… Imagine your leave-in conditioner, your moisturiser and even your shampoo or conditioner, all or most of them, having proteins too. It can be a recipe for disaster. A disaster hard to revert if it’s not caught up early. 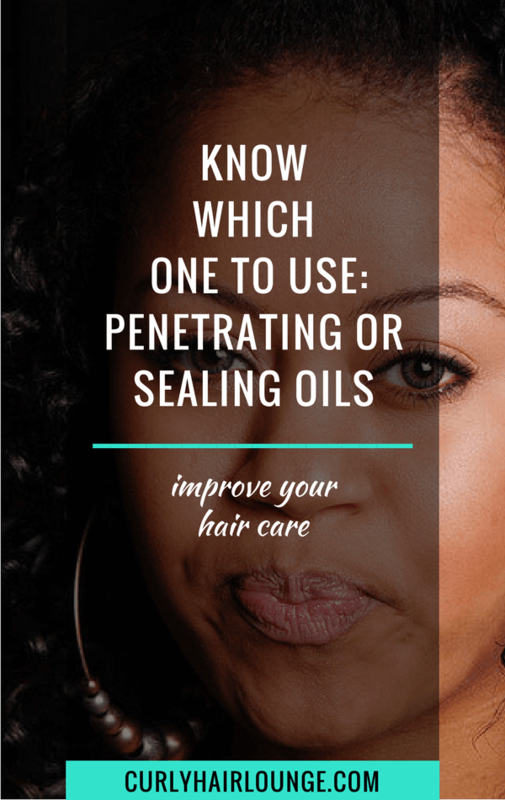 Natural Hair Products Ingredients – What’s In Them? In the meantime, while you deepen your knowledge, here’s a shortcut with a list of 7 protein free moisturising hair treatments for your hair. 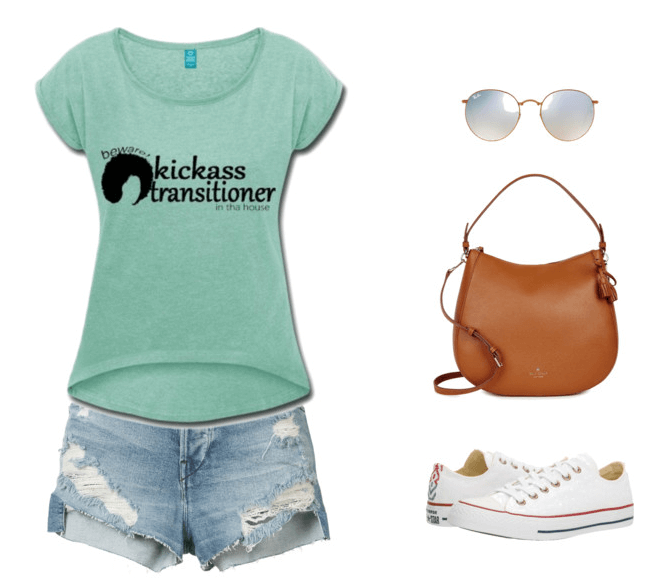 Ingredients’ lists for the products mentioned in this post have all be taken from the brands’ websites. 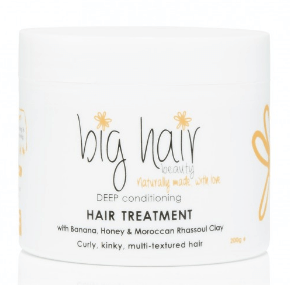 A deep conditioning hair treatment that promises to transform your tired and dull hair into soft, defined and bouncy curls and kinks. Alongside the blend of oils that help prolong hair moisture, you can also find Moroccan Rhassoul Clay that gently exfoliates, reduces hair dryness, increases hair moisture and soothes scalp conditions (dandruff and psoriasis). Banana powder is also present, this is a great smoothing and softening ingredient with moisturising properties. 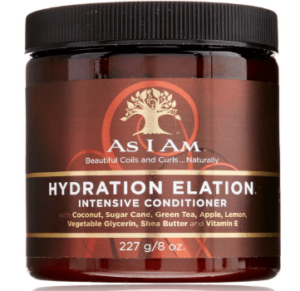 This is a conditioner with a high blend of nutritious oils that will help strengthen your hair by supporting and increasing its mechanical properties (elasticity and bounce). 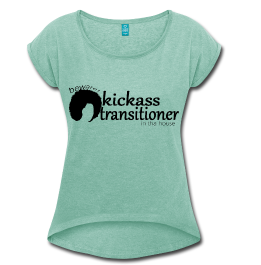 Some vegetable oils you can expect to find are coconut, carrot, castor and chamomile oil. You also have moisture grabbing ingredients like fatty alcohols and glycerin. 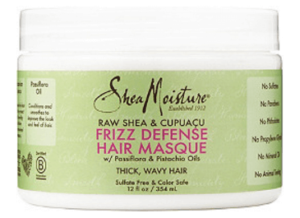 A moisturising hair mask that will restore moisture and shine to your natural hair. This mask will also stimulate hair growth and health with the use of peppermint oil and burdock root, which is also said to improve hair thinning and scalp irritations. Ingredients: Water (Aqua), Cetearyl Alcohol(Coconut derived), Stearalkonium Chloride(Coconut derived), Aloe Barbadensis Leaf Juice(Aloe Vera Juice), Persea Gratissima (Avocado Oil), Persea Gratissima (Avocado Butter), Rosmarinus Officinalis (Rosemary Oil), Olea Europaea (Extra Virgin Olive Oil), Citric Acid, Triticum Vulgare (Wheat Germ Oil), Behentrimonium Methosulfate (Natural Detangling Agent), Mentha Piperita (Peppermint) Oil , Sorbic Acid(Food Grade Preservative),Arctium lappa (Burdock) Root, Fragrance (Parfum), Color additives, Botanical Blend Ingredients. 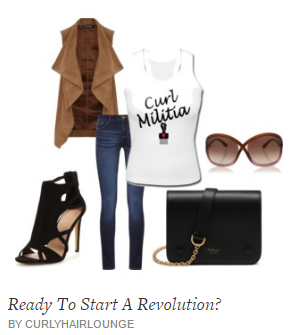 Available here: Amazon, Antidote Street, Beauty By Zara. 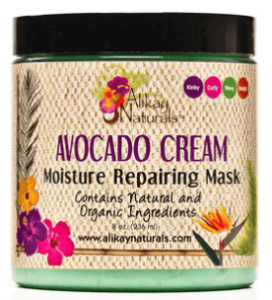 If your hair is dry, brittle and lifeless this mask claims to recharge and deeply moisturise your hair. 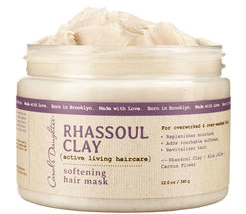 Once again, Rhassoul clay is present in this mask as a featured ingredient to help quench your hair and restore health, but you can also expect to find shea butter and argan oil to help maintain hair moisture. Ingredients: Aqua/Water/Eau, Cetearyl Alcohol, Helianthus Annuus (Sunflower) Seed Oil, Behentrimonium Chloride, Glyceryl Stearate SE, Butyrospermum Parkii (Shea) Butter, Isopropyl Palmitate, Parfum (Fragrance), Benzyl Alcohol, Isopropyl Alcohol, Sclerotium Gum, Moroccan Lava (Rhassoul) Clay, Caprylyl Glycol, Salicylic Acid, Hexyl Cinnamal, Linalool, Argania Spinosa (Argan) Kernel Oil, Aloe Barbadensis (Aloe) Leaf Juice, Tocopherol (Vitamin E), Limonene, Glycerin, Geraniol, Citronellol, Coumarin, Glycine Soja (Soybean) Oil, Cereus Grandiflorus (Cactus) Flower Extract, Glucose, Sodium Benzoate, Lactic Acid, Potassium Sorbate, Citric Acid. 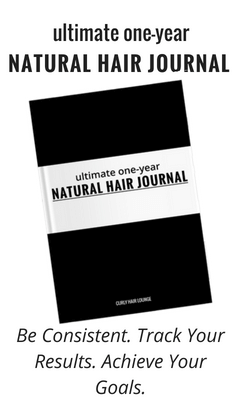 This is a mask with a blend of ingredients you won’t normally find or be familiar with, nevertheless, they all work to give you ultimate hair health. 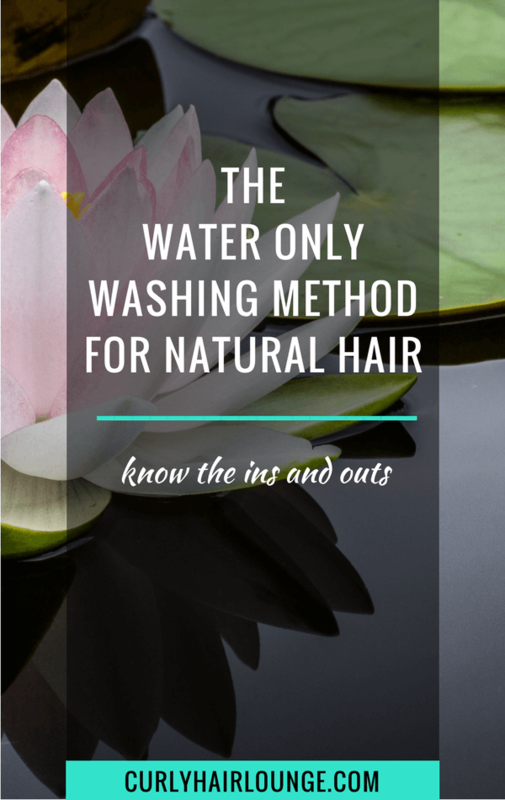 If your hair is suffering from extreme moisture this may be what you need as it is formulated to used only once a month, according to the brand. 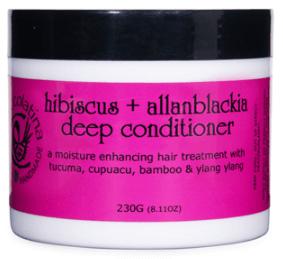 Why, because many of its ingredients are said to moisturise, condition and also provide strengthening properties to the hair follicle as is the case of hibiscus, allanblackia, tucuma and bamboo. Ingredients: aqua, hibiscus sabdariffa, allanblackia floribunda, behentrimonium methosulfate (and) cetearyl alcohol, astrocaryum vulgare, theobroma grandiflorum, lavandula angustifolia, bambusa vulgaris, pyrus malus (org. ), panthenol, cetearyl alcohol, sunflower lecithin, tocopherol (pure vit. e), citrus bergamia (fcf), potassium sorbate, cananga odorata, linalool. A hair mask high on vegetable butters and oils to provide nutrition, improve elasticity and reduce frizz. 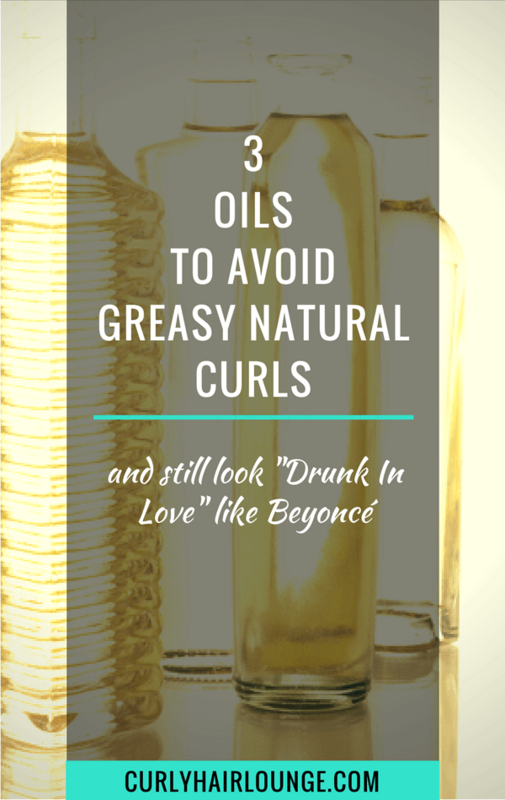 The presence of fatty alcohols, glycerin and aloe vera will attract and retain moisture in while the butters and oils will seal it all in and soften your curly hair. Ingredients: Water, Cetearyl Alcohol, Butyrospermum Parkii (Shea) Butter **, Theobroma Cacao (Cocoa) Seed Butter, Capric/Caprylic Triglycerides, Glycerin (Vegetable), Cetyl Alcohol, Stearyl Alcohol, Behentrimonium Methosulfate, Glyceryl Caprylate, Behentrimonium Chloride, Fragrance (Essential Oil Blend), Pistacia Vera (Pistachio) Seed Oil, Passiflora Incarnata Seed Oil, Theobroma Grandiflorum (Cupuacu) Seed Butter, Aloe Barbadensis Leaf Juice, Simmondsia Chinensis (Jojoba) Seed Oil, Cetrimonium Chloride, Panthenol, Tocopheryl Acetate, Glyceryl Undecylenate. 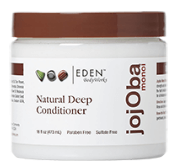 A moisturising deep conditioner meant for regular use to deeply moisturise from within with coconut oil, fatty alcohol, a herbal blend and shea butter. 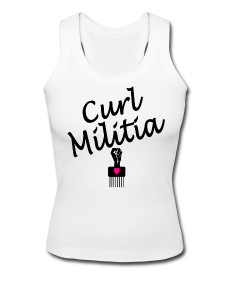 It will provide softness and help keep your tresses moisturised. What is your favourite moisturising hair treatment or deep conditioner? 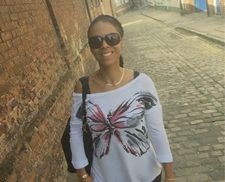 Yes, Shea Moisture is available at Boots, Superdrug and many online shops, some of which I mention in this post – 8 Online Shops For Natural Hair Products In The UK. Is the particular line & product mentioned available @ Boots & SD?